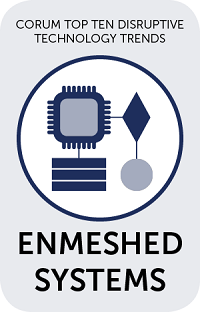 As the lines between hardware and software continue to blur, enmeshed systems has solidified its place as a Top Tech Trend. Take a look around – the technological juggernaut that is the Internet of Things is dominating the globe. 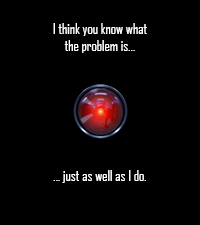 We have smart factories, smart cars, smart appliances, smart TVs, smart watches; nearly every commodity has a “smart” version. One of the things that really gave me a lot of confidence, as Corum took us through the process, was that ultimately, a deal is about the people. It’s about chemistry, the fit, the synergy between the people involved.